Welcome to the third installment of the Shades of Green – Disney Resort Comparison Series. This post wraps up my series intended to help you determine the differences between Shades and the Disney Resorts. I hope that you’ll find them helpful. Be sure to post comments and questions below. 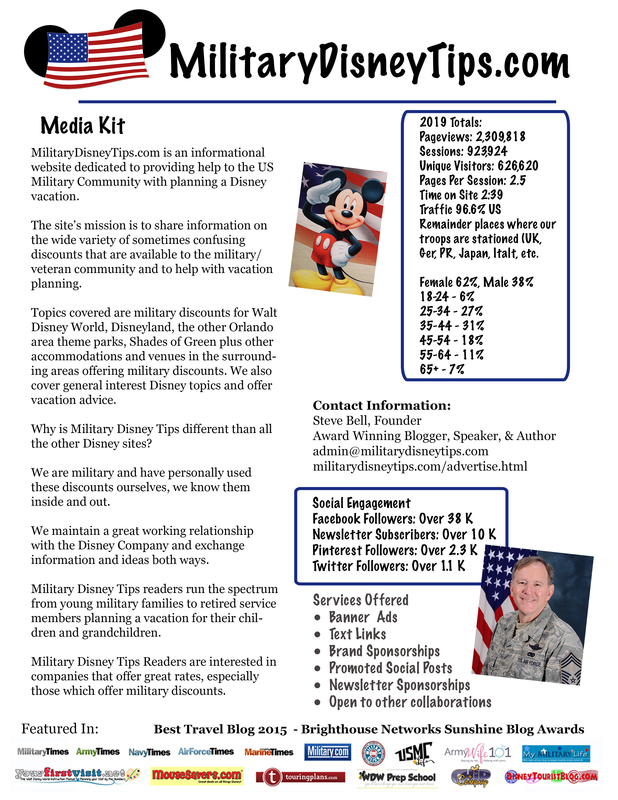 Military members who use Disney’s Armed Forces Salute room discount receive up to a 40% discount off of regular Walt Disney World Deluxe Resort rates. 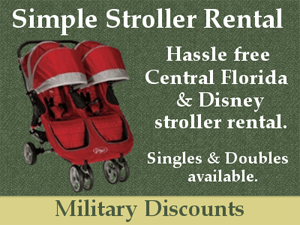 Shades of Green is the military only, military owned and operated resort on Walt Disney World property. Shades offers great low rates based upon the member’s pay grade. Disney Deluxe Resorts include amenities such as: full-service restaurants, room service, luggage service, valet parking, swimming pools with a slide and hot tub, beach access, on-site recreation, on-site childcare, and monorail and/or bus or boat transportation. For this comparison I’ll be using the Beach Club Resort, but all of the Disney Deluxes are similar, varying in the exterior and interior themes. Both the Wilderness and Animal Kingdom Lodges are cheaper than the other deluxes due to their slightly smaller rooms and their more isolated locations compared to the theme parks. 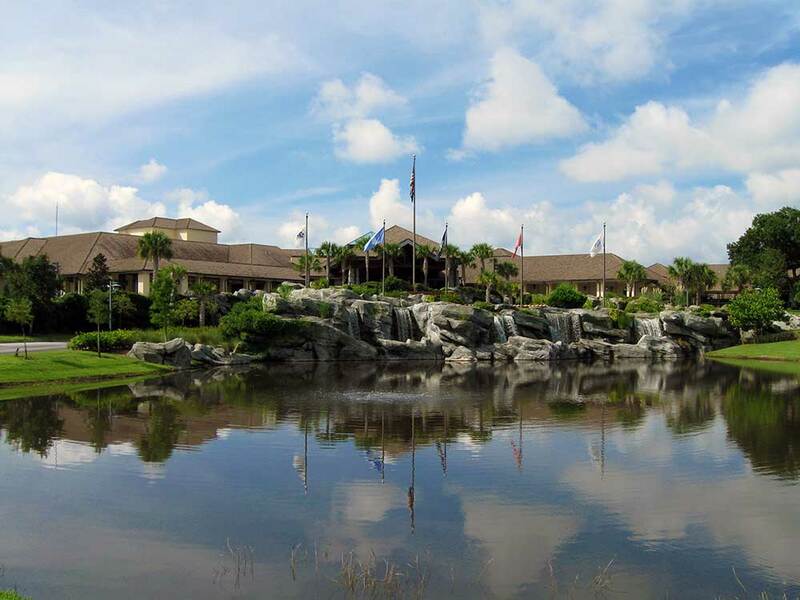 The WDW Swan and Dolphin are third party owned resorts located on WDW property and as such will not be covered in this comparison. 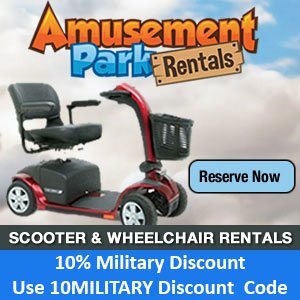 They have an entirely different price schedule and their own military discount. See this page for more. Shades of Green includes amenities such as: full-service restaurants, quick service dining options, limited room service, luggage service, swimming pools and hot tub, Army-Air Force Exchange Store, discounted ticket sales, and bus transportation. This is a comparison between the lowest cost room at each resort, a Standard View Room at the Beach Club and a Standard Room at Shades of Green. 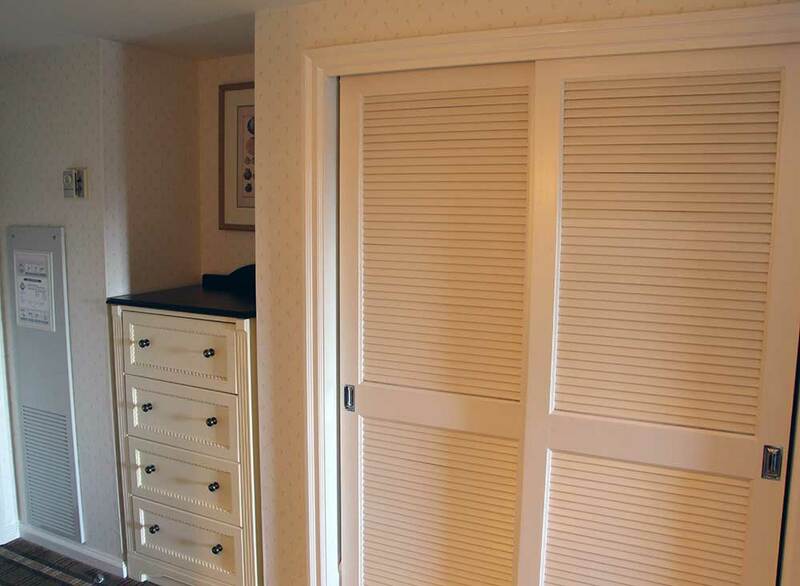 The Beach Club’s room in this review is representative of all the other Disney Deluxe resorts except as noted in each section. Disney’s Deluxes offer upgraded rooms for from $10 to $190 per night (not including suites or concierge). These upgrades can be in room view or interior decoration. Views range from the basic covered here through (roughly in order) garden view, pool view, water view, to special types based upon resort like, theme park view, savannah view, premium savannah view, tower theme park view, and tower lake view. Interior options can be: king beds, bunk beds, or concierge options. Shades’ Rooms come in Standard (rated here), Poolside (identical to the standard view except for the view) for $10 more per night, and Family Suites. 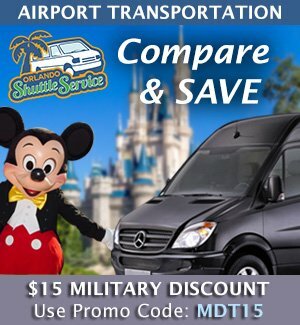 For this comparison I’ll be using Disney’s summer rates (a typical travel time for families with kids) with the 40% Disney Armed Forces Salute discount. Disney prices will be the cheaper weekday (Sunday – Thursday nights) rates. Weekend (Friday & Saturday nights) are more expensive. 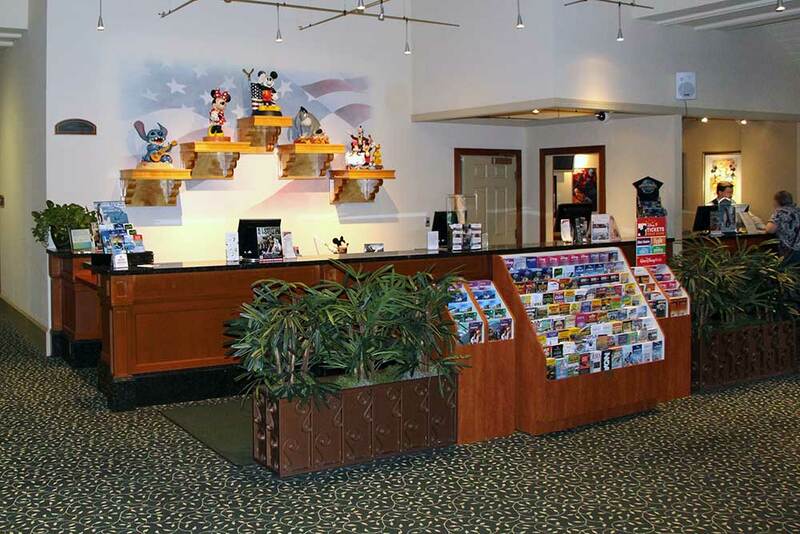 Note, starting in 2018 the Disney Armed Forces Salute room discount rates are not a set 40%. They are “up to” 40%, meaning that depending on your dates you might receive a lower discount amount; the only way to know what your price will be is to call (or have your Travel Agent do it for you). Category #2 – E-7 thru E-9, O-1 thru O-3, WO-1 to CW-3, Widows, Medal of Honor Recipients, 100% Disabled Veterans. Category #3 – O-4 thru O-10, CW-4, CW-5, Active and Retired DoD Civilians. There is no tax added to these charges. This rate is for double occupancy, it is $2 less for single occupancy and add $15 per extra adults (ages 18+). As mentioned above this comparison uses the summer price period (there are 15 other WDW price periods per year). Summer room rates are more level, in this case $540 Sunday to Thursday and $543 Friday & Saturday. When the maximum Disney Armed Forces Salute discount of 40% the rate is applied and 11.5% in taxes are applied the summer rates are reduced to $361.26 Sunday to Thursday/$363.27 Friday & Saturday nights. 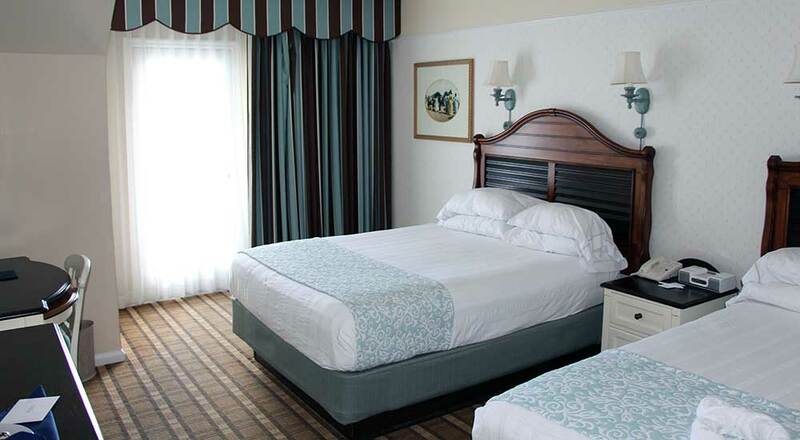 For each additional adult over 2 there is a $25 per night charge. Prices for the other Deluxes for the same type room on the same night range widely. For a closer look at the price differences see our comprehensive post on Shades of Green – Disney Price Comparisons. Disney’s Deluxe Resorts will never be cheaper than Shades of Green’s category 3! Even on the cheapest day of the year at the cheapest Deluxe (Wilderness Lodge) there is a $91 price difference between Disney rates with the full Disney Armed Forces Salute discount and Shades of Green Category 3. Note: There are times of the year when the Disney Armed Forces Salute is not available, these are called blockout dates. Shades of Green does offer discounts and packages at various times of the year. These vary widely and are often for specific limited dates and are modified over time or cancelled as rooms fill. In this comparison I’m only comparing the rates available all year long. You should check to see if Shades is offering a discount or package for your dates! There are other factors such as transportation which affect the bottom line though, so read on. The Deluxe rooms have a maximum of five-person (four-person at the Wilderness and Animal Kingdom Lodges) occupancy per room (plus one child under 3 in a crib). Shades’ offers five-person occupancy per room (plus one child under 3 in a crib). Shades of Green – At 514 square feet the Shades of Green room was the winner on size, hands down. This includes a large bedroom with and entry hall, seating area, closet, and large separate vanity area from the shower/toilet area. All Shades rooms have an inside hall room entrance and a balcony/patio with a table and chairs. The Beach Club – The Beach Club room measured in at 381 square. This includes a bedroom with and entry hall, seating area, closet, and separate vanity area from the shower/toilet area. All Deluxe rooms have an inside hall room entrance and a balcony/patio with a table and chairs. Other Disney Deluxe rooms range in size from 344 square feet at the Wilderness and Animal Kingdom Lodges to 440 at the Grand Floridian. 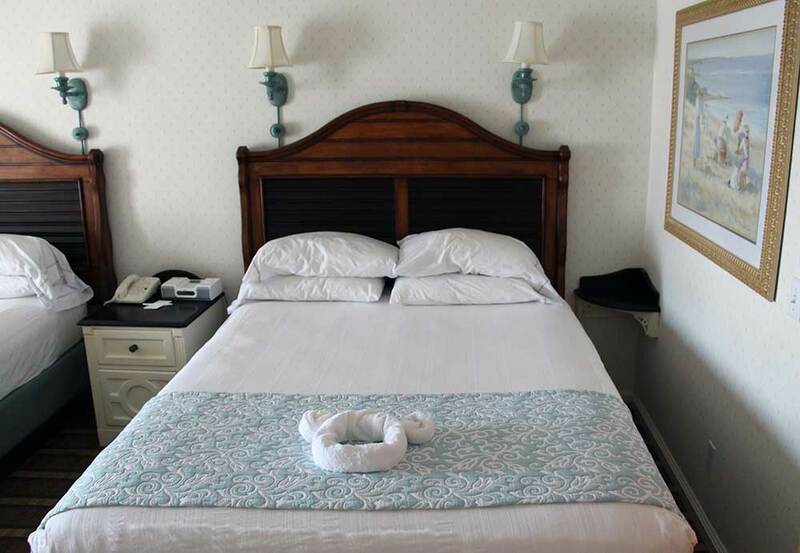 Both resorts sleep 5 and have comfortable beds and pillows as well as great bedding. The Beach Club – 2 Queen sized beds a fold out sleeper couch. Some rooms only sleep 4 or have a single king bed. Amenities at both resorts were very similar. Each had complimentary wifi (Shades’ is not very strong in the guest rooms), flat screen TV’s, mini fridge, Safe (Shades’ was good sized, the Beach Club’s was quite small), Iron and ironing board, toiletries, luggage rack, and a hair dryer. Both resorts had receptacles for recycling. At the Disney resorts, you definitely know that you are at Disney. Some of their decorating is subdued, and some definitely isn’t depending on which resort you are staying in. Shades of Green – Many worry that staying at Shades of Green will be like staying in billeting on base, but it’s definitely not, the rooms are top notch. The rooms are decorated in greens (to tie into the resort name) with pictures of scenery and plants. The furniture is all good quality. It should be noted that, before the Army MWR purchased the resort from WDW, it was a deluxe Disney resort. The Beach Club – The theming at the Beach Club surprisingly is not, “beachy” with cream, and pastel blues and greens. See the Mickey on the dresser, desk, and made of towels (by the maid) on the bed in the pic below? The furniture was all very good quality too. Shades of Green – The food at Shades is, adequate, it is by no means bad, but if you are foodie looking for a fantastic meal perhaps you’d be more happy at one of WDW’s table service restaurants. Much of the buffet food comes off the Sysco truck premade and is served as is. On the Greens Grill (grilled hot dogs, Italian sausage, hamburgers, sandwiches). The Garden Gallery can be very busy in the mornings, when everyone is trying to get going to the theme parks at the same time. MDT recommends a coffee and pastry at the Java Café or the Express Café to have while waiting on the theme park bus instead. Or do the same on arrival at one of the theme parks. The Beach Club – Also has a variety of restaurants plus the other Epcot Area Resorts (Boardwalk Resort, Yacht Club Resort, and the WDW Swan and Dolphin) restaurants are in easy walking distance. The Beach Club Marketplace is a quick service restaurant offering limited breakfast items, sandwiches, flatbreads, soups as well as prepackaged sandwiches and salads, desserts and drinks. Beaches and Cream is a 1950s themed soda shop serving burgers, hot dogs, soups, grilled cheese, and course ice cream. Cape May Café offers a daily character breakfast buffet featuring Beach-y Goofy and his friends. In the evening, the Cafe hosts a Clam Bake buffet with no characters. Hurricane Hanna’s Waterside Bar and Grill – fast food, snacks, and drinks for all ages. The recreation options vary quite a bit between the two resorts while Shades used to be a Disney Deluxe Resort, the Disney resorts have progressed further since Shades ceased left the fold. Shades of Green – Shades of Green has two pools, the Mill Pond pool shaped like the Mickey Mouse icon and has a water slide and kids water play area as well as the Magnolia Pool, which features zero entry walk in access. Shades has an arcade (purchased tokens) and free console games and computers furnished by Raytheon. There are two lighted tennis courts and the resort sits in the middle of two of Disney’s golf courses. The golf clubhouse shares a parking lot with Shades of Green. For the little ones there is a jungle gym/play set jungle gym/play set. 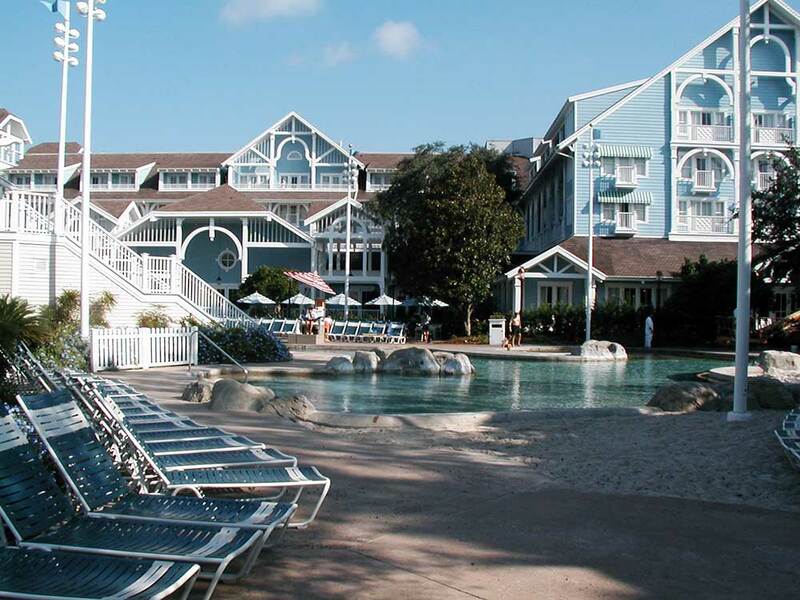 The Beach Club – Disney Deluxes offer an outstanding range of recreation options. Your recreation options include, multiple pools and hot tubs including the very best resort pool on WDW property, Stormalong Bay, which is shared with the Yacht Club Resort (a sprawling, sand bottom, zero entry pool with a pirate ship play area and water slide), bike and surrey bike rentals, boat rentals (motor, pedal, and kayak), fishing, outdoor movies, a playground, and a video arcade. This area is now a toss up with pluses and minuses for both. 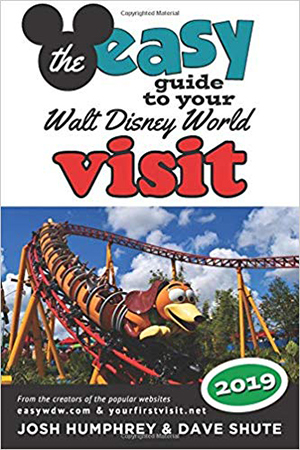 Shades of Green – Guests arriving in Orlando via airline are responsible for obtaining and paying for their own transportation to Shades of Green. Those Driving to Shades will have to pay $9 per night to park their car at Shades of Green. If you choose to drive your car to the parks you’ll pay $25 a day for Disney theme/water park parking. Animal Kingdom & Blizzard Beach. Shades Guests also have free full access to the WDW transportation system, which includes busses, the monorail, and various boat lines. The Shades bellhops will drive you to the edge of the property for a quick walk to Disney’s Polynesian Village Resort and its Monorail Station. Alamo Car rental has a location at Shades. The Beach Club – Guests arriving at Orlando International Airport via airline have access to the Disney’s Magical Express, a free bus service from the airport to your Disney resort. 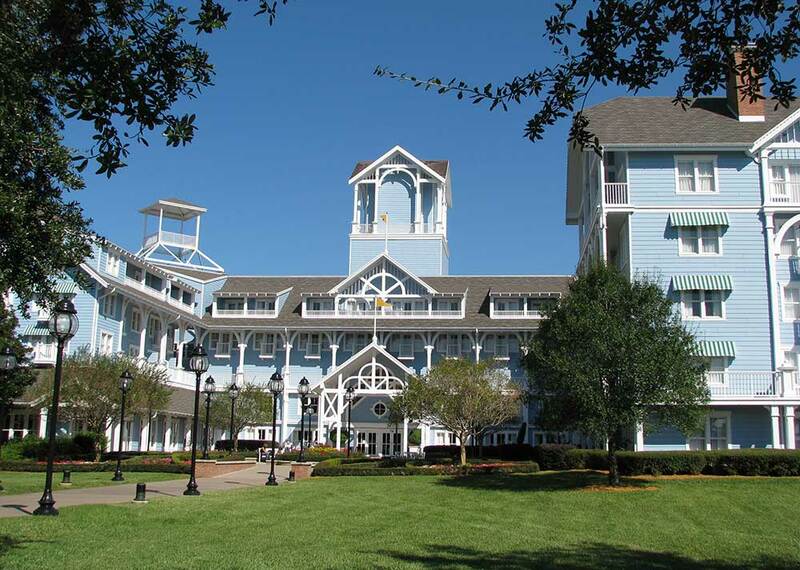 Those driving to their vacation at the Disney The Beach Club will pay $24 per night to park. Parking is free at the the Disney theme parks for Disney Resort guests. WDW resort guests have the complimentary use of the WDW transportation system, which includes buses, the monorail, and various boat lines. Again Shades stands out as a prior Disney Deluxe in this category. Shades of Green – Shades features on-site Disney and Orlando ticket sales (tax free), an AAFES Store (tax free souvenirs and sundries), a Shades gift Shop, Alamo Car Rental, luggage service, airline check-in, a guest laundry, scooter rentals, an on-site Gym with cardio and Nautilus equipment, and a full service Spa. 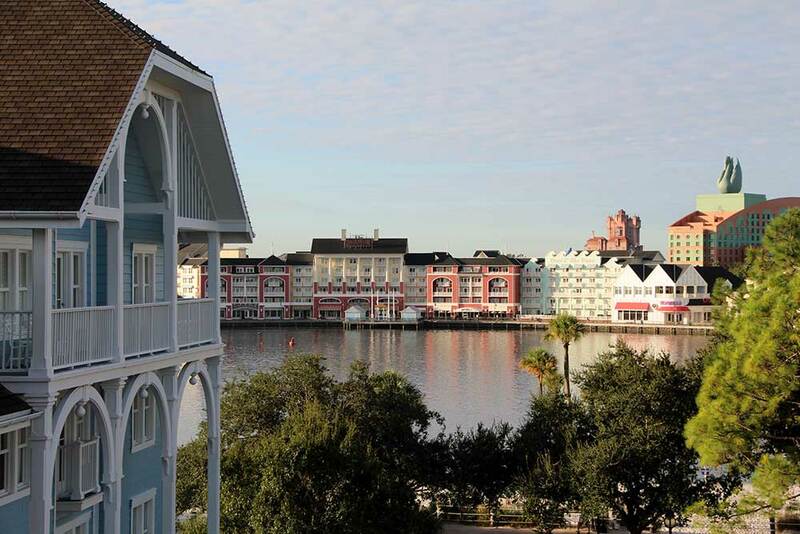 The Beach Club – features a Disney resort gift shop (souvenirs and sundries, luggage service, airline check-in, a guest laundry, on-site recreation, on-site childcare, an on-site Gym with cardio and Nautilus equipment, and a full service Spa. 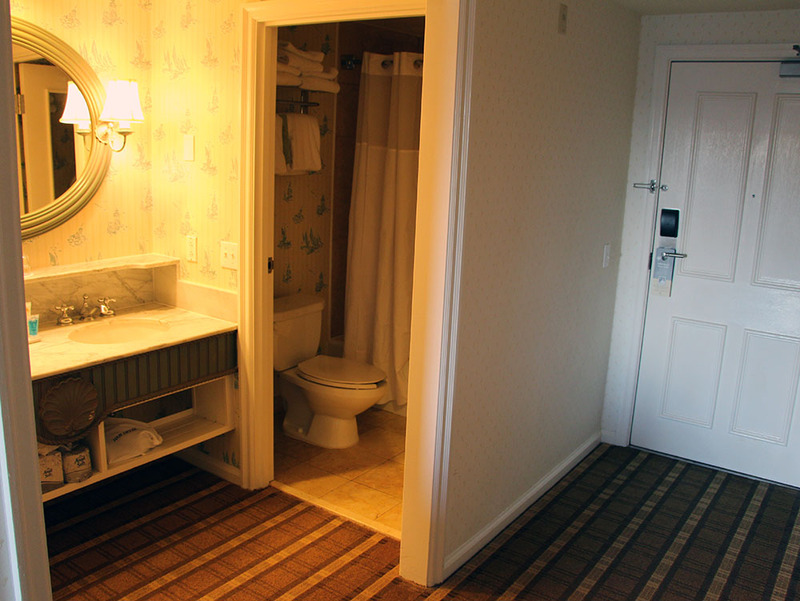 Staying on Disney Property affords several benefits some of which Shades guests also get. The Beach Club – 60-Day Fast Pass Plus reservations, complimentary Magic Bands, Extra Magic Hours (early or late entry into specific parks on specific days), resort package delivery, Disney’s Magical Express, Disney Transportation, use of the Disney Dining Plan, charging to your room from all Disney locations. Those Shades guests wanting to use Magic Bands for their park tickets and FastPass Plus return times will need to buy their own, either ahead of time at the Disney Store or at a WDW gift shop. Deciding which resort is right for your family is a very personal decision, so I’ve tried to present an impartial review of both resorts, listing both the good and the bad. You’ll need to decide which of these areas/items are the most important for you, cost, amenities, room size, transportation, etc. I hope you find this helpful! Please leave a comment below with which resort you’d choose and why. Steve, thank you for your wonderful information. I stayed at SOG in January, the week after Marathon weekend. This was our third stay in three years and I certainly agree with your description of the resort. However, I do have to say that the upgrades to the Mill Pond pool were finished and open when we arrived.. The new kids area with water slide is an amazing upgrade to the facility. I also spoke with Ottilio, the food service manager. There are several food upgrades coming on the horizon. Thank you again for all you do. Good luck with your new book. I will be watching for the release. The new pools and water slide area are great! ood to know they will be working on the food. Hi Steve, first off let me say what a great job you do. 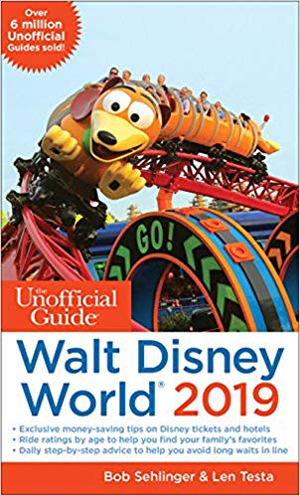 I am always referencing your website and when friends or friends of friends mention they’re thinking of visiting Disney I always tell them to check out all the great info you have. 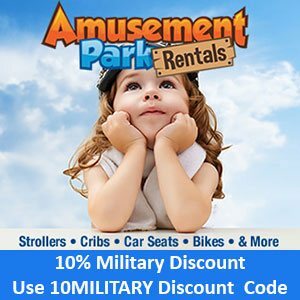 I was actually contacted by amusementparkrentals.com last week and they offer a 10% Military discount. Best Price Mobility also rents at Shades of Green and all over property too.